f.Boo Music is a family owned production company, indie record label, and recording studio dedicated to creating music that's arresting, disarming, and maybe just a little bit different. Musician and composer, Camilo Otero specializes in crafting beautiful and compelling soundscapes. Check out his stuff on SoundCloud. He's been part of the fBoo family since 2006, entering as guitarist for live band performances promoting Keven Brennan's 4th CD "God is a Mighty Gourd." Camilo has contributed to fBoo projects and peformances ever since, most recently playing guitar on forth-coming Alan Wachs CD, and working alongside Keven on the Los Feliz Project (Afro, Funk, and traditional Colombian rhythms and song forms). 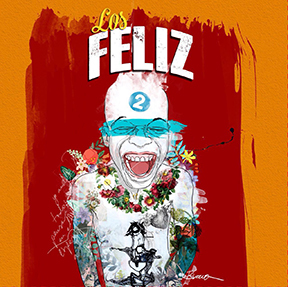 Los Feliz released single "Mindiwa/Howlin' at the Moon" and debut EP may be purchased on CDBaby [here]. 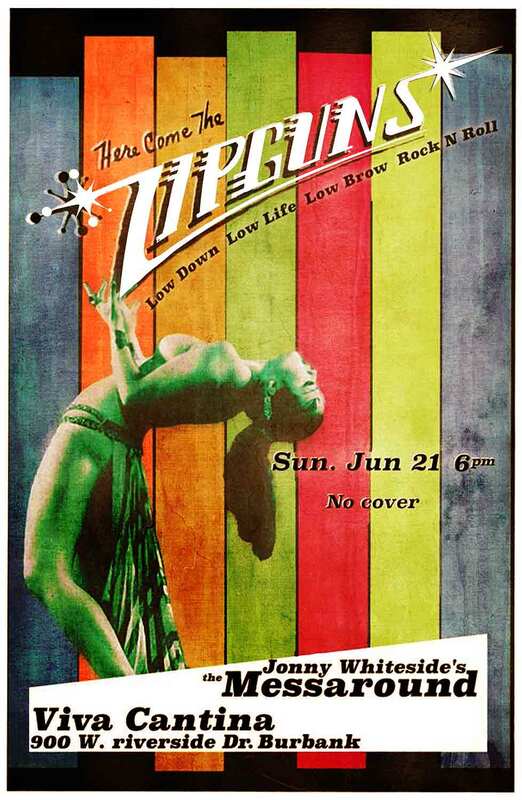 It's raunchy, sleazy, garage, Rock & Roll... and we can't wait to Messaround! It's a bird, it's a plane, noOOOO.... it's GO SHLOMO! Allan Wachs project is a powerful, poet collection of original songs written and sung by Allan. Special guests include Sharon Robinson and Greg Leisz. Robin Brennan's haitus is over! Currently in pre-production on 10 new songs and a great line-up with Rick Huhnke (guitar), Vivi Rama (bass) and Jon Biggs (drums)... not to mention producer/partner Keven Brennan. Children's Hospital Los Angeles (CHLA). Dr. Wisnowski works in research to develop new therapies for newborn babies brains using hypothermia and preventing life-debilitating challenges such as cerebral palsy. As part of her efforts at CHLA, she works with newborn infants who are born in very difficult circumstances (born too early or after complications – such as having a cord wrapped tightly around their neck at birth). These infants receive medical therapies in CHLA's Neonatal Intensive Care Unit (NICU), and afterwards, Dr. Wisnowski uses MRI to help measure how the therapies are helping to heal the infant’s brains. One of the challenges that Dr. Wisnowski faces is that the MRI scanners make loud, startling sounds which wake and stir the newborns. To alleviate this, she started to play music to the infants during the MRI scans, and discovered that Robin Brennan’s "Lullabies for the Young at Heart" is a favorite amongst the infants! It's a mystery how it got to CHLA originally, but we love that it made its way to Dr. Wisnowski and are honored that "Lullabies for the young at heart" has a special place at Children’s Hospital Los Angeles (CHLA)! 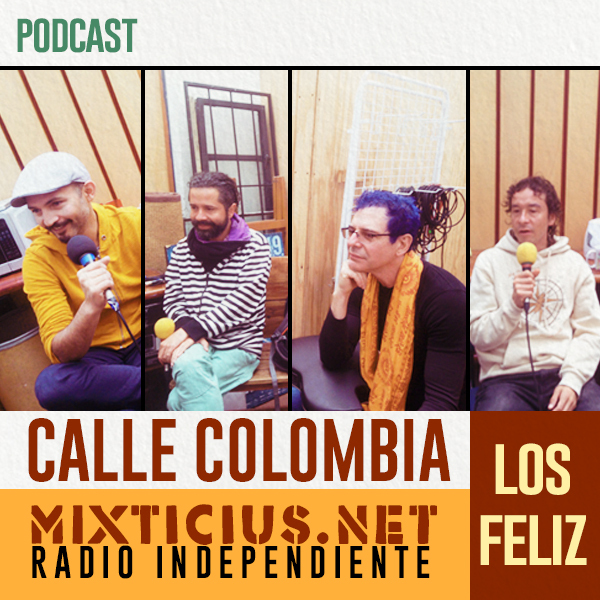 Les invitamos a entrar al mundo de Los Feliz, un proyecto musical que se ha desarrollado entre Los Angeles, California y Bogotá. En esta charla entre Camilo Otero, Keven Brennan, Sergio y Santiago Mejía, conoceremos más de la historia de esta colaboración, de momentos claves en la producción de sus 2 EP`s y de lo que han venido preparando para su concierto debut este viernes 9 de septiembre en Bogotá. Sigan y disfruten de esta sesión de Visitantes ilustres. 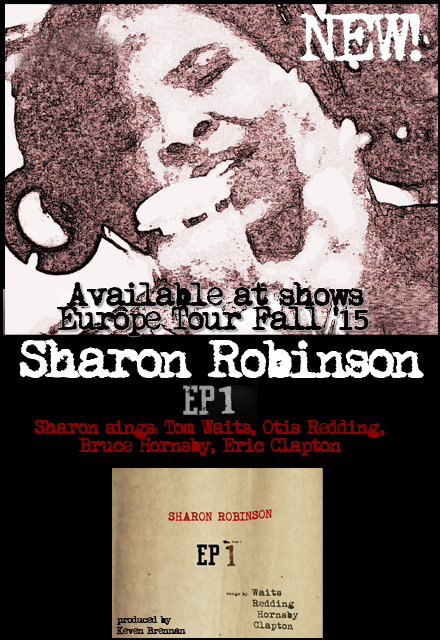 Keven Brennan produces Sharon Robinson's "EP1"
Grammy winner Sharon Robinson’s third solo release and first EP, entitled, “Sharon Robinson EP 1”, will be distributed by Floating World Records, UK, and exclusively available on Sharon’s upcoming Summer ’16 European Tour. Produced by Keven Brennan, the EP contains four soulful covers that expand on Robinson’s artistic journey as a singer; for the first time recording songs by writers other than herself and her many collaborations with Leonard Cohen. The EP was recorded live in studio at f.Boo Music in Los Angeles. The songs are interpretations of Otis Redding’s “Dock of The Bay”, Eric Claptons’ “Change The World”, Bruce Hornsby’s, “The Way it is”, and Tom Waits’ dark ode to the struggle between good and evil, “Way Down in The Hole”, well known as the theme from HBO’s, “The Wire”.